September brings the premiere of the film music “Seestück” and the „Stills“ concert premiere @ The Elbphilharmony. I had the honour to compose again for filmmaker Volker Koepp. This time my music is arranged for melodica and accordion. 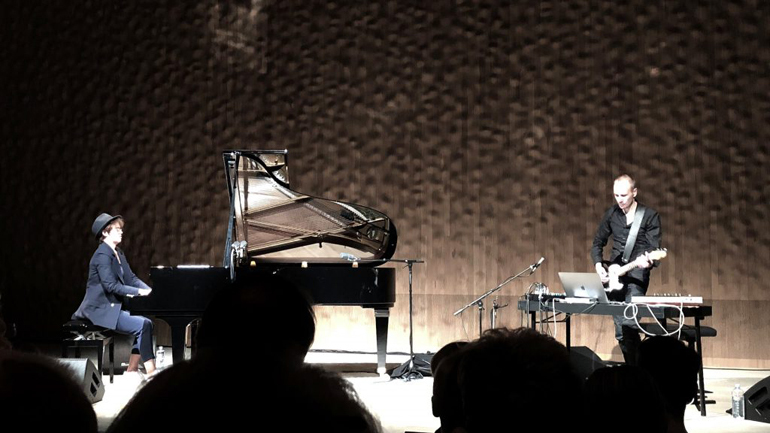 The music was composed in Isafjördur during my one month stay in April 2018. 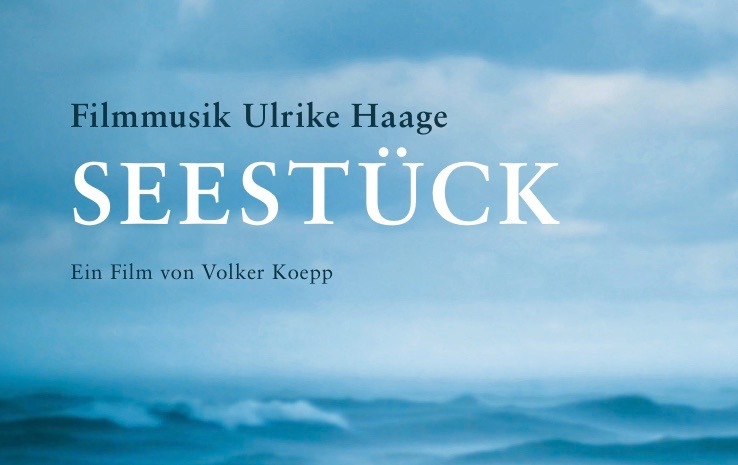 Following Landstück (2016), Volker Koepp’s documentary Seestück is about the magical, natural setting of the Baltic Sea, its coasts and its people – including fishermen, seamen, scientists and young people on both the Baltic and Scandinavian shores. Conversations meander from Caspar David Friedrich to Copernicus, Rousseau and Kant, or simply life itself. Present concerns address the sea’s threatened ecosystem and political frictions among the neighbouring countries. One universal truth applies for the small Baltic Sea too: The landscape is a window to the world. You can find the soundtrack on apple music & spotify. Please enjoy. Last not least: Thank you to a wonderful public in #Hamburg in the #Elbphilharmony! We travelled on #thestrollingweirdos path and did fly altogether. Arriving, rehearsing & playing in a most wonderful acoustic environment. Every tone was a universe in itself. Merci #Bechstein for this crafted masterpiece!